You want your wedding to be picture-perfect, but also affordable. 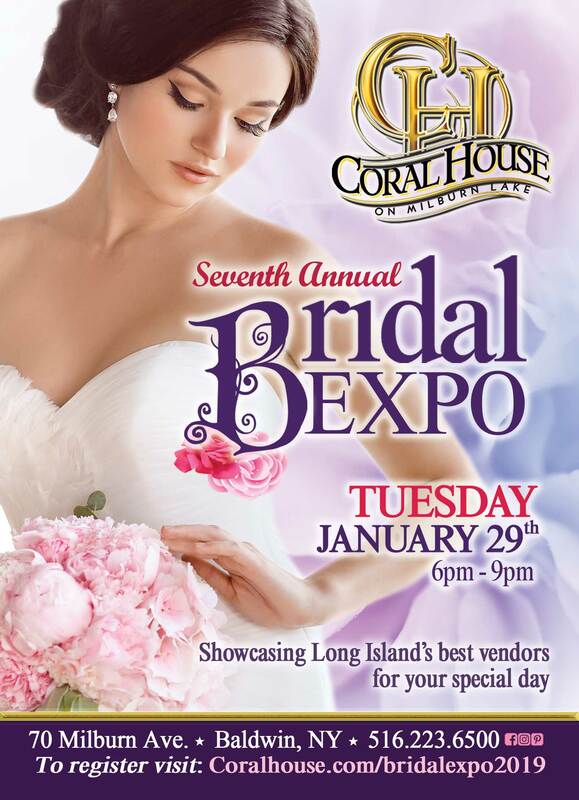 If you’re getting married on Long Island, NY, the Coral House is the ideal choice. From a waterfront engagement party to a custom-tailored reception, The Coral House makes planning your event fun, fabulous and memorable! 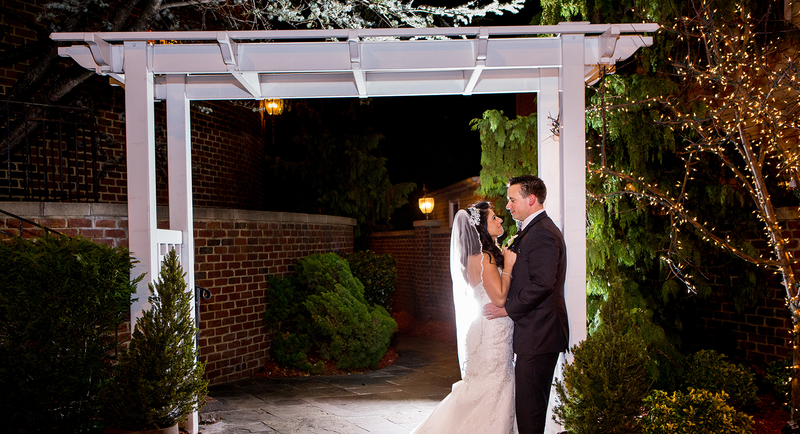 Read our testimonials, and you’ll see why so many brides use The Coral House. Each main ballroom at The Coral House has its own beautifully appointed bridal suite, with a dressing area and powder room. 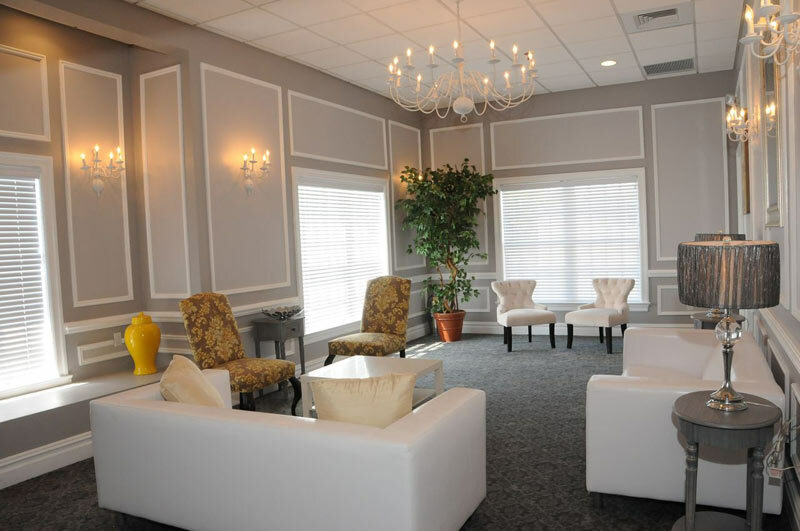 In the comfort of your own private suite, you can relax with your closest friends and family and enjoy delicious cocktail hour hors d’oeuvres and beverages. Your every need will be attended to by your personal waitperson. 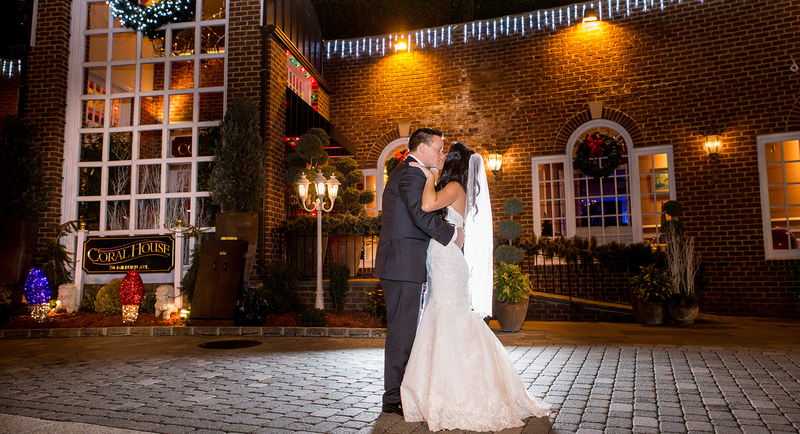 At The Coral House in Long Island, NY, your personal wedding planner will customize the perfect wedding package to fit both your dreams and budget. ♦ Fully trained and experienced staff including a maitre d’, lobby hostess, coat check attendant and dedicated wait staff. ♦ Your own private bridal suite. ♦ Indoor and outdoor settings for picture taking and strolling. ♦ Glowing fireplaces and soft, romantic lighting. ♦ Spectacular floral displays throughout the year. 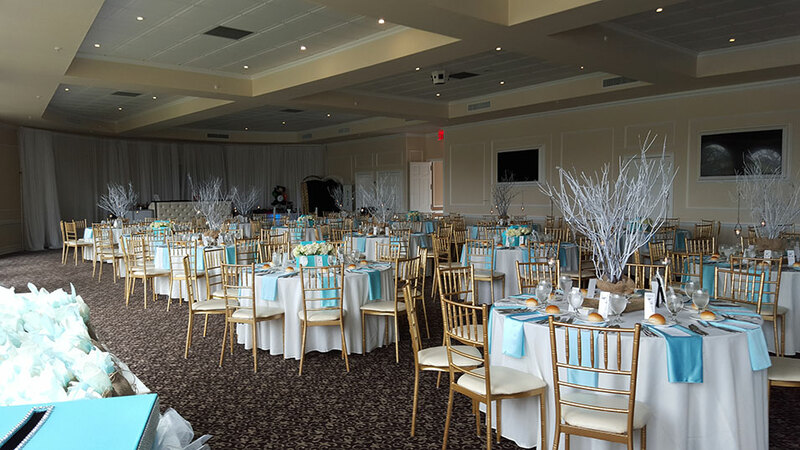 ♦ Indoor and outdoor settings, including ceremonies overlooking Milburn Lake. ♦ Marriage officiants of your choice. 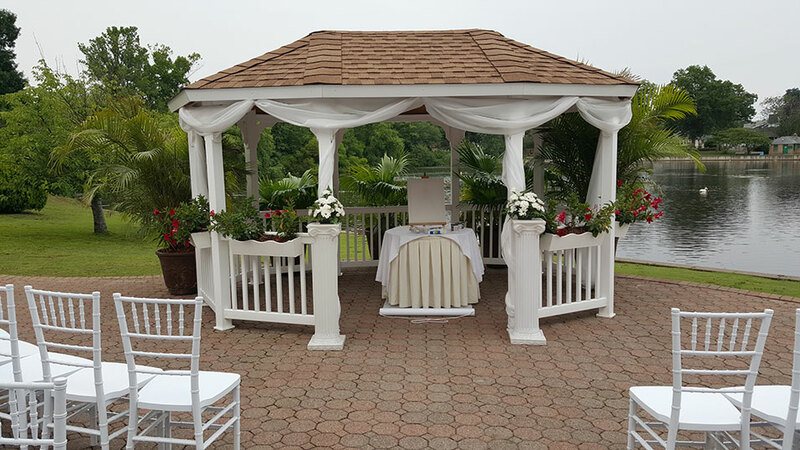 ♦ A chuppah or floral canopy with aisle baskets and white aisle runner. With the breathtaking waterfront as your backdrop, you can share the happy news of your engagement with family and friends. Professional staff will guide you through the selection of venue, menu, refreshments, décor—and they can even suggest some icebreakers to help create the feeling of one big family! Your bridal shower is a special time to enjoy the excitement of your upcoming wedding with family and close friends. 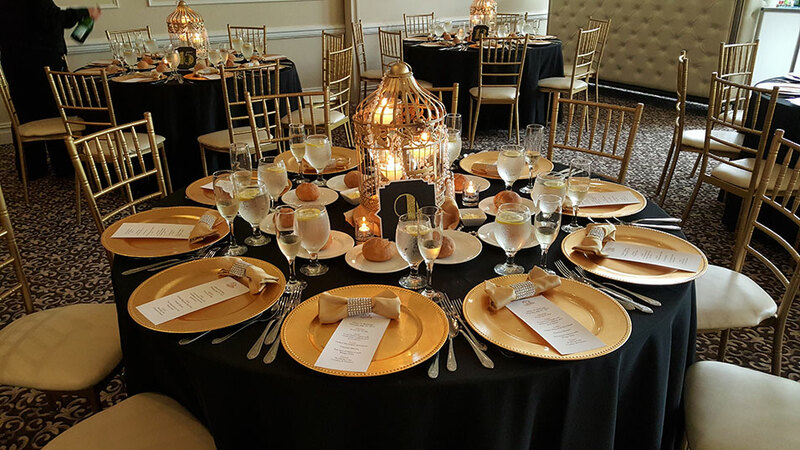 Whether a ladies-only or a “Jack and Jill” event, we will customize your bridal shower to be as informal or elegant as you like. Your special day deserves the perfect wedding cake. 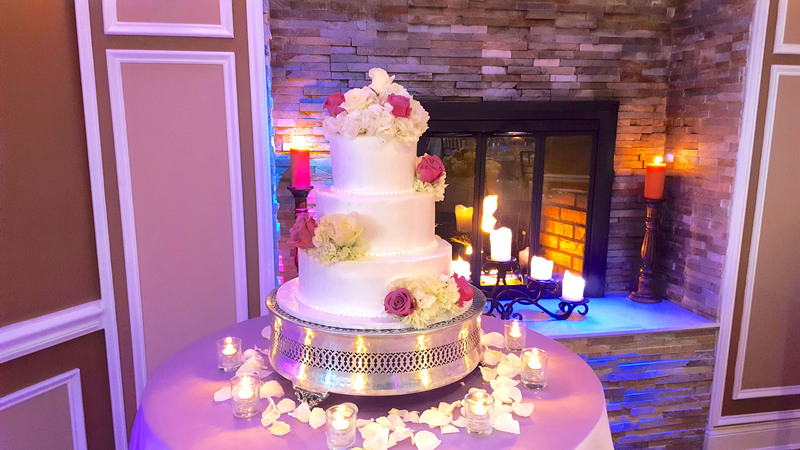 Our expert pastry chefs will work with you to design a picture-perfect cake that is not only stunningly beautiful, but also incredibly delicious. 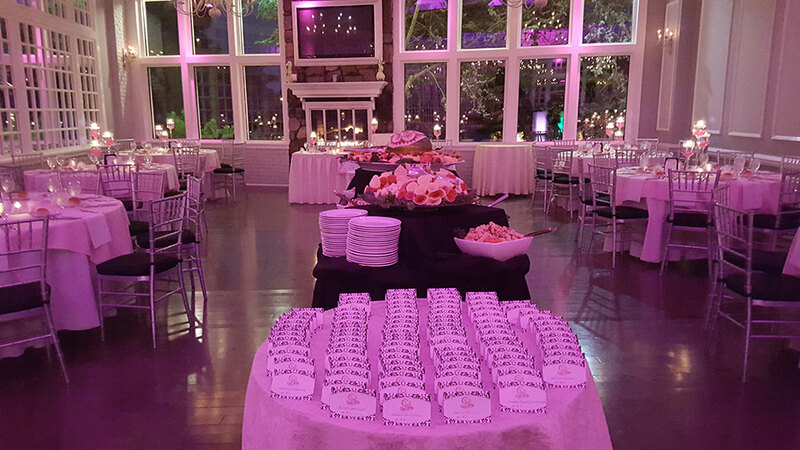 Our desserts are famous all over Long Island, so you can be sure your cake will be everything you’ve dreamed of.